Ireland’s national holiday is the feast day of Saint Patrick and is celebrated by Irish people all over the world. 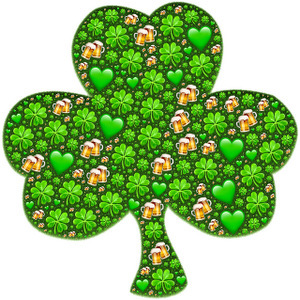 Saint Patrick’s Day is observed in more countries than any other national holiday, and is a multi-day festival in Ireland itself. 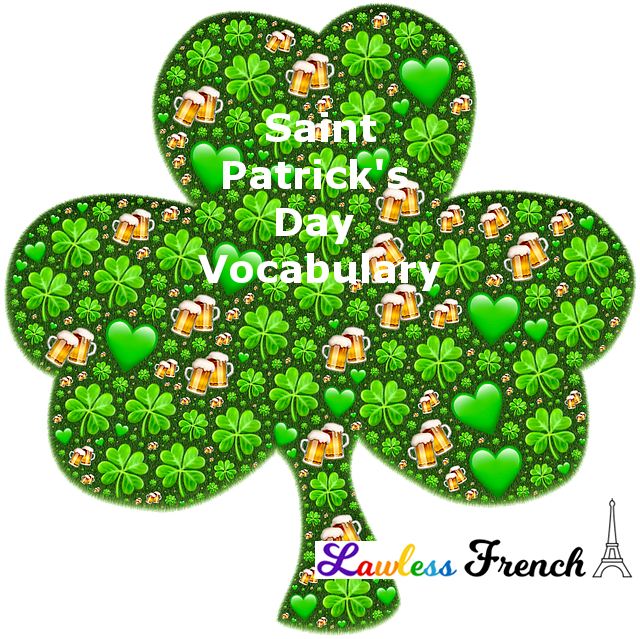 Learn some French vocabulary related to this joyful celebration of Irish culture.